A transfer student who joined Year 3 Class 3. 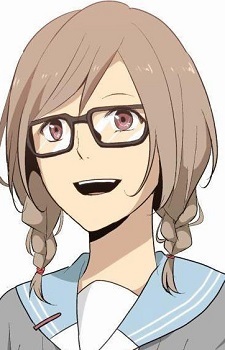 She is member of the support staff of the ReLIFE Project assigned to Arata Kaizaki's case. She is actually 26 years old. She has a crush on Ryou.